Live Nation Urban has launched a multi-format series of all-female curated lineups spotlighting the entertainment industry’s most creative and accomplished visionaries, with confirmed events coming to Harvard University, Broccoli City Festival in the Washington, D.C. market, The Pavilion At Music Factory in Dallas, Microsoft Theatre in Los Angeles and others this year. The Saratoga Performing Arts Center (SPAC) and Caffè Lena are jazzing up Saratoga’s second annual Freihofer’s Jazz Festival Friday. The two have teamed up to host a pair of intimate performances by 14-time Grammy nominee, composer and pianist Fred Hersch. 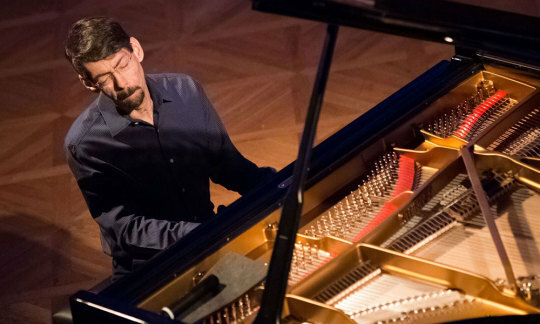 The special performances, entitled “An Evening with Fred Hersch: 50 Years After The Stonewall Riots,” will take place at Caffè Lena on Friday, June 28 at 6:30pm and 8:30pm, respectively, and will pay homage to the 50th Anniversary of the Stonewall Riots in New York City, which sparked the modern gay liberation and LGBTQ rights movements in the United States. The award-winning composer will perform both originals and jazz standards, in addition to speaking about how the Stonewall Riots affected him and his development as one of jazz’s most formidable and original pianists. 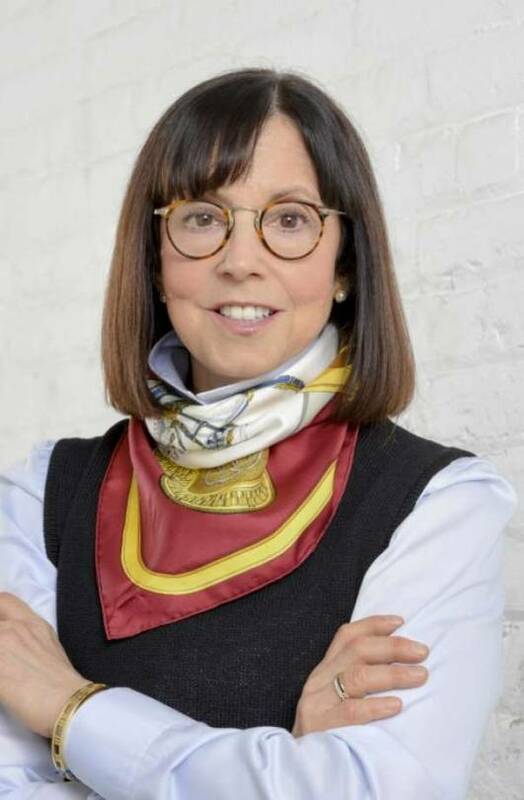 Susan Zirinsky, the new president and senior executive producer of CBS News, will be the featured speaker at Union College’s 225th Commencement. More than 500 students in the Class of 2019 will receive degrees during the ceremony, scheduled for 10 a.m. Sunday, June 16, on Hull Plaza. Both are 32 years old, both trained as pianists as well as conductors, and both take up their posts in September with concert dates yet to be announced. Yashima will succeed Kensho Watanabe, whose term ends with the 2018-19 season. 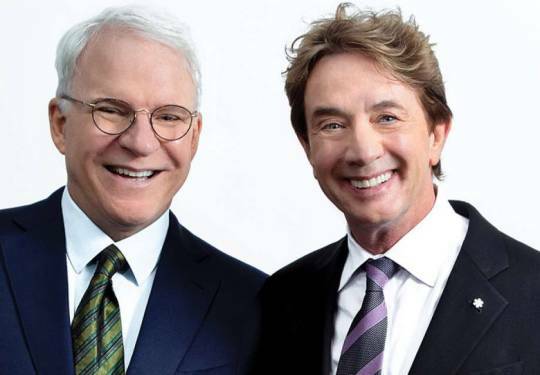 SARATOGA SPRINGS — Funnymen Steve Martin and Martin Short will bring their evening of music, stories and comedy to the Saratoga Performing Arts Center at 7:30 p.m. Friday, Sept. 13. SARATAOGA SPRINGS — Bronx-born rapper and singer Cardi B, who won a Grammy Award in February for Best Rap Album for her debut release, “Invasion of Privacy,” will bring her “Femme It Forward” tour to the Saratoga Performing Arts Center for a Memorial Day weekend concert at 7:30 p.m. Sunday, May 26. 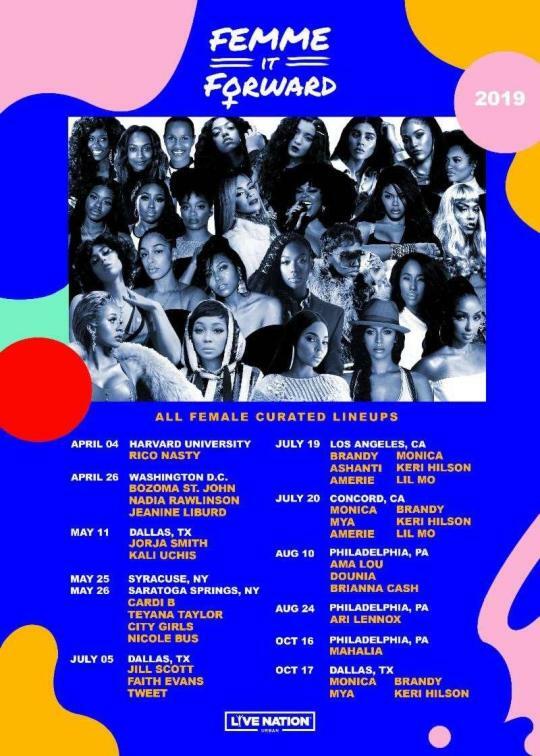 Other artists on the bill are Teyana Taylor, City Girls and Nicole Bus. Single tickets for the country artist Jason Aldean’s concert at the Saratoga Performing Arts Center will go on sale April 5, Live Nation announced Friday morning. 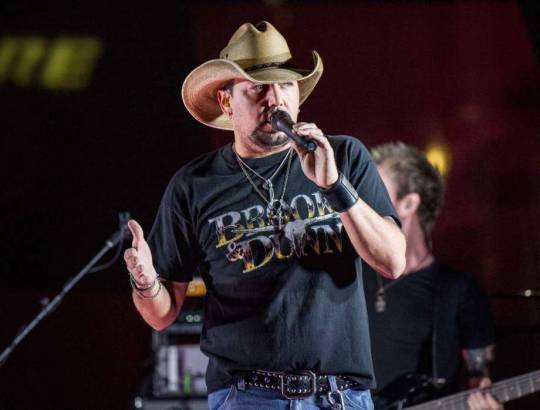 The date for Aldean’s concert, which will also feature Kane Brown, Carly Pierce and Dee Jay Silver, was announced in January in connection with the Megaticket deal – an opportunity for country music fans to buy into multiple SPAC concerts. 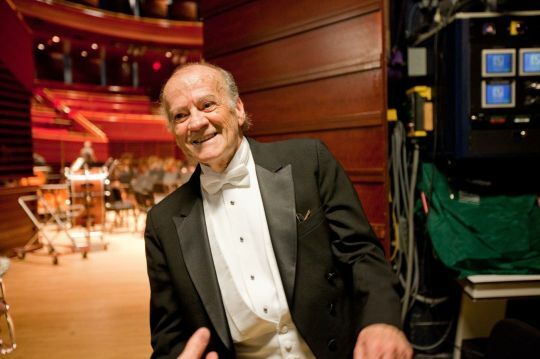 Luis Biava joined the Philadelphia Orchestra in 1968 as a violinist and ended up staying more than three decades, but he never had a title that fully captured everything he meant to the ensemble and the organization. Mr. Biava, 85, a longtime Cherry Hill resident, died Monday evening, March 25, at a senior living facility in Jupiter, Fla., his family said. 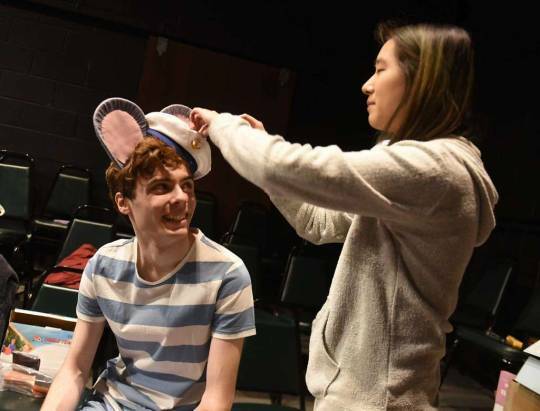 Union College student Etienne Giannelli is celebrating a series of firsts with “Stuart Little,” a dinner-theater production for kids being performed at Proctors in Schenectady this weekend: First professional production. 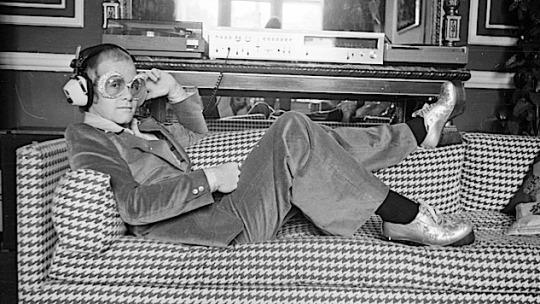 Elton John has captivated audiences with his skyrocketing pop songs, uncanny knack for stirring melodies and an eccentric theatricality since the late ’60s. Today, the English singer/songwriter, pianist and global superstar celebrates his 72nd birthday. On July 25, 1982, John performed at the Saratoga Performing Arts Center in New York with a live band that had previously backed him on his most famous studio albums—most notably 1973’s Goodbye Yellow Brick Road. His band consisted of Davey Johnstone (guitar), Dee Murray (bass, vocals) and Nigel Olsson (drums, vocals). 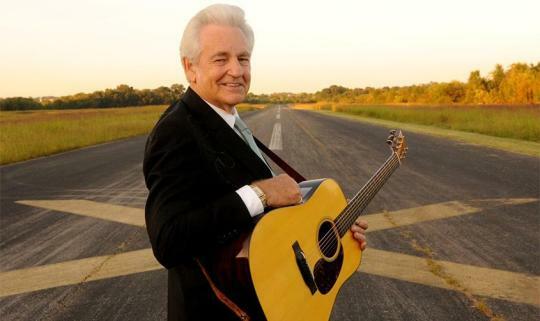 That tour saw John reunite with that lineup, as they had been his studio and live band for nearly six years, before splintering after 1975’s Captain Fantastic. Jukebox: What’s up with all the ‘pavilion-only’ shows? Some 20 years ago, summer concert indoor/outdoor “sheds,” including Saratoga Performing Arts Center, began selling inside-seats-only to select shows, closing the lawn. This naturally draws the ire of fans who prefer the generally lower ticket prices, picnic possibilities and jump-around mobility of the lawn. Meanwhile, the number of “pavilion-only” shows grows: Ringo and John Fogerty last summer at SPAC, for example; Jackson Browne, Rob Thomas, the Australian Pink Floyd Show and perhaps others this season. Tim Tobin of LiveNation said by email that some tours hit the road specifically designed for theaters or small amphitheaters. “SPAC is great for this,” he explained, “since it’s both.” In other words, artists themselves may choose a smaller venue configuration. SARATOGA SPRINGS — In the past three years, the Saratoga Performing Arts Center has increased participation in its education programs by a factor of eight, and new programs being rolled out this year are projected to double that increase by the end of next year, to almost 80,000 people, according to a presentation to SPAC’s board on Thursday. Details outlined at the board meeting, held at the Hall of Springs, adjacent to SPAC’s grounds in the Saratoga Spa State Park, included news that this season will be the first time that SPAC has offered educational programming in collaboration with all three of its resident companies. 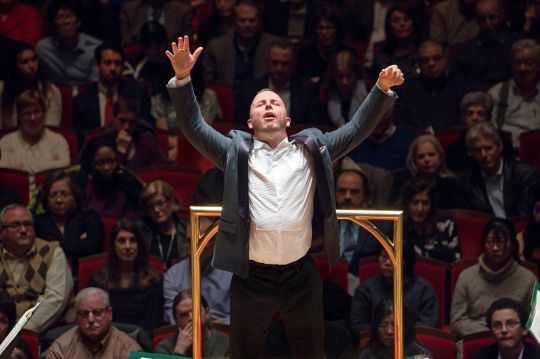 About six months ahead of expiration of the current labor contract between the Philadelphia Orchestra Association and its players, the two sides have reached an agreement on a pact that keeps the peace for the next four years. 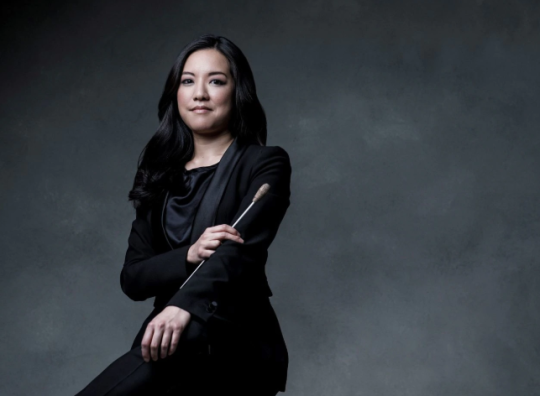 The Saratoga Performing Arts Center is highlighting music from around the globe this summer, bringing international artists to the stage through two programs. 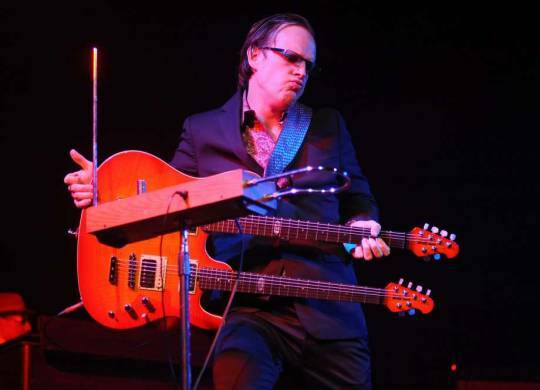 Renown blues-rock artist Joe Bonamassa will bring his summer tour to the Saratoga Performing Arts center on July 27, according to a Friday news release by LiveNation. Bonamassa, who has central New York roots, will start the tour in Nashville on July 22, and end it at the Red Rocks Amphitheatre in August.He will also stop at the Bethel Woods Center for the Arts in Bethel, NY for the 50th anniversary of the original Woodstock Festival, according to the release. 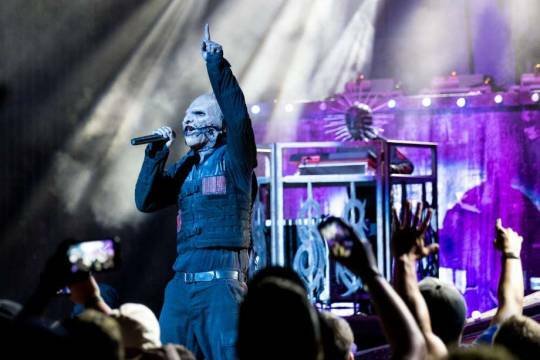 Heavy metal band Slipknot will perform at the Saratoga Performing Arts Center at 5:30 p.m. Wednesday, Aug. 21, Live Nation has announced. Also performing on the “Knotfest Roadshow” tour: Volbeat, Gojira and Behemoth. SCHENECTADY — “Dear Evan Hansen,” the Tony-winning play about a teen with social anxiety, and Frank McCourt’s “The Irish and How They Got That Way” will head to Proctors and Capital Repertory Theatre, respectively, in the packed slate of productions planned for two freshly unveiled 2019-2020 subscription series. 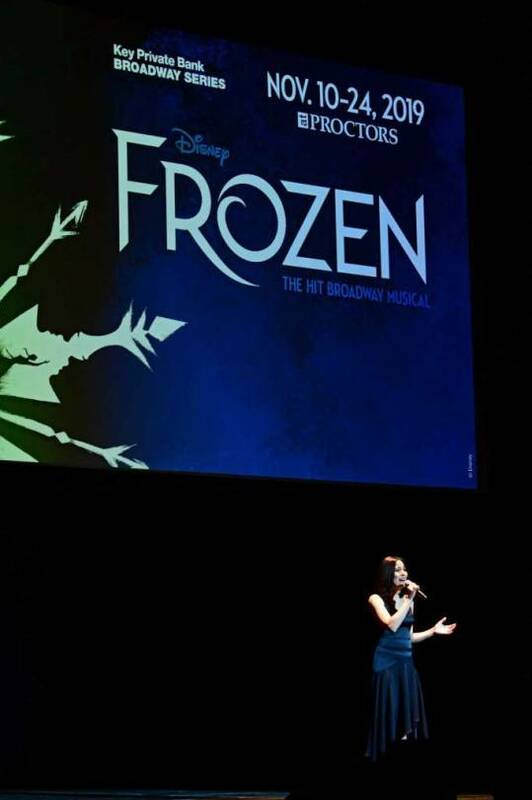 Formally announced at a Monday evening “bash” at Proctors, the twin lineups — the Key Private Bank Broadway Series at the Schenectady venue, alongside the new season for The Rep in Albany – run from splashy musicals to smaller dramas. If anyone can dispel the toxicity of the past year at New York City Ballet, it is Wendy Whelan. So it was encouraging when the company announced on Thursday that it was handing over its artistic reins to Ms. Whelan and another former dancer, Jonathan Stafford. They succeed Peter Martins, who retired at the beginning of last year amid allegations of sexual and physical misconduct. New York City Ballet, which has been going through one of the most tumultuous periods in its history, announced Thursday that it had picked new artistic leaders for the first time in more than three decades, turning to a pair of respected former dancers to help right the ship. Jonathan Stafford, 38, who has been running the company for more than a year on an interim basis, will become the new artistic director of City Ballet as well as its affiliated academy, the School of American Ballet. 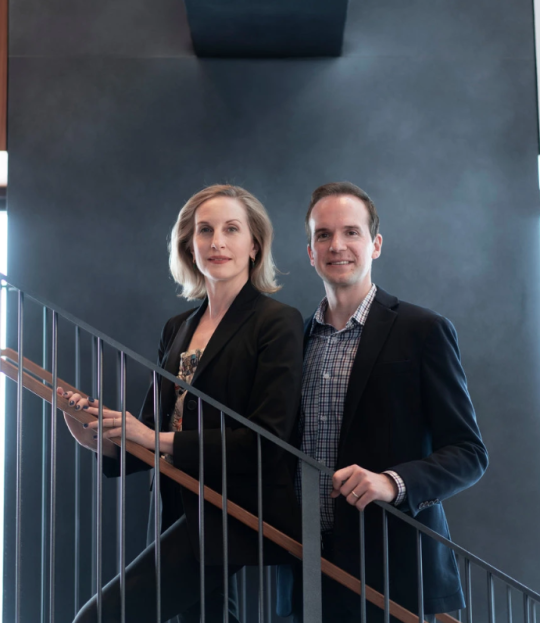 Wendy Whelan, 51, a star ballerina who danced with the company for 30 years, will become City Ballet’s associate artistic director. The two said they intended to work as partners. SARATOGA SPRINGS — The Australian Pink Floyd Show, a tribute act that has been recreating the psychedelic concert experience of the English band Pink Floyd for 31 years, will make a tour stop at the Saratoga Performing Arts Center at 8 p.m. Sunday, Aug. 18.